Want your breakfast in bed served to you and your new spouse the morning after you say your vows? 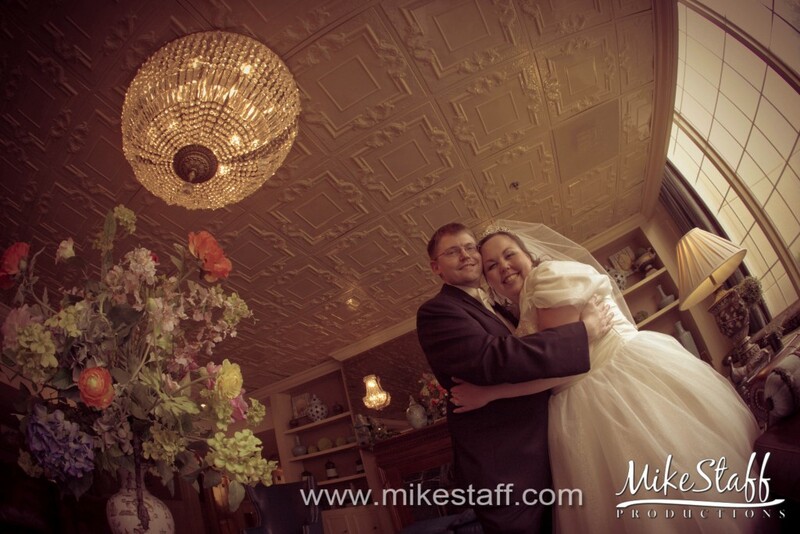 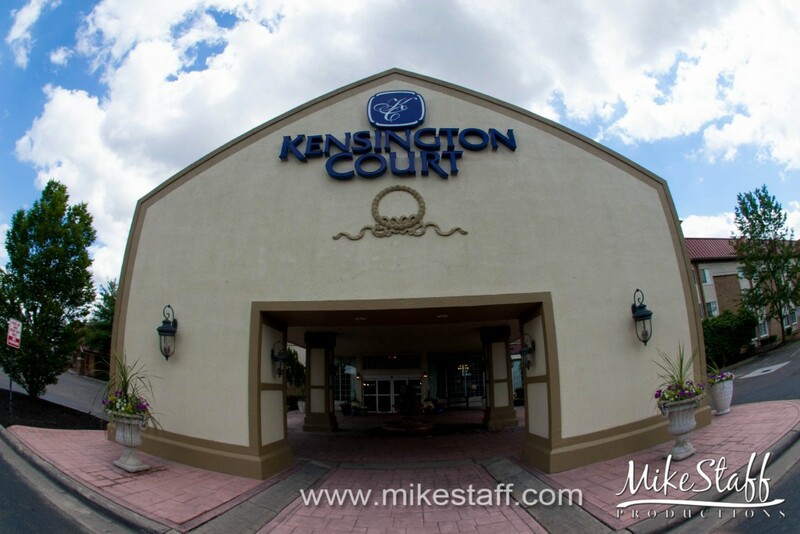 Kensington Court Ann Arbor promises just that, along with special rates for your guests and they have a wide range of venues for your to choose from for both your ceremony and your reception. 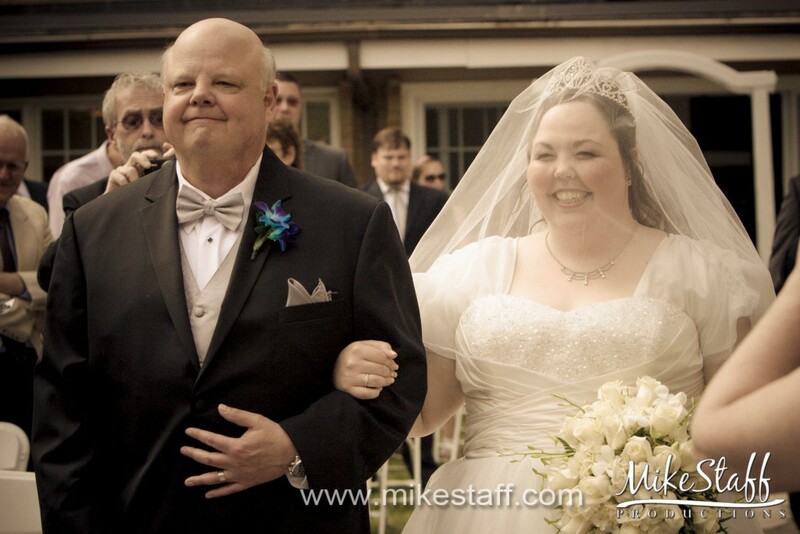 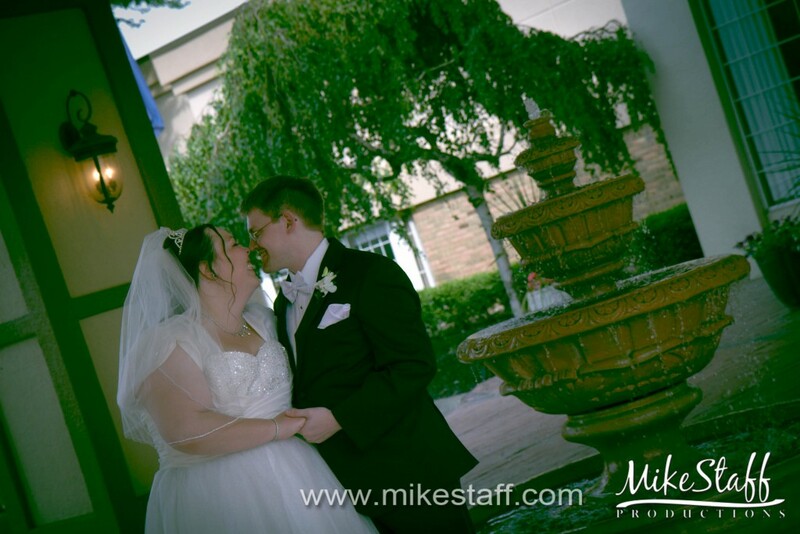 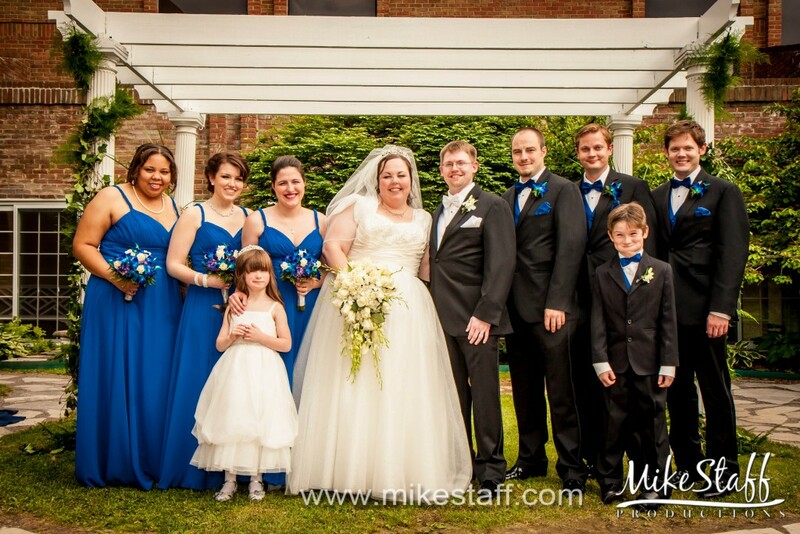 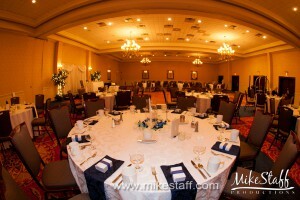 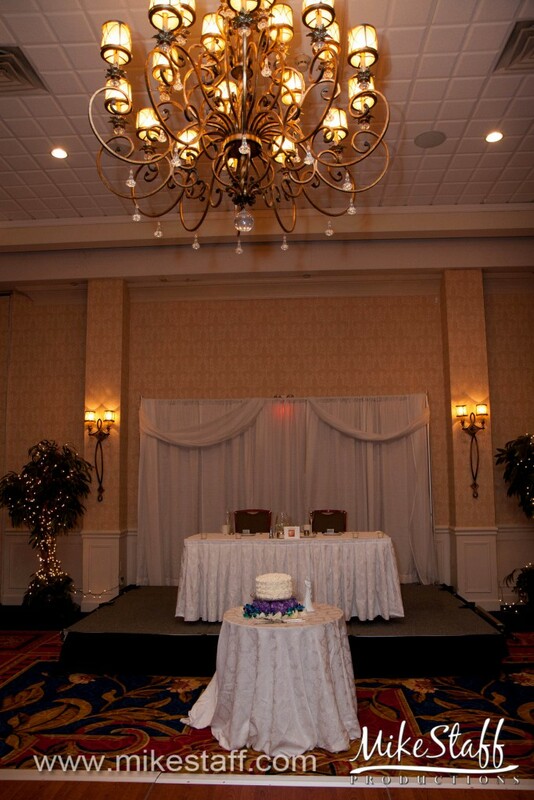 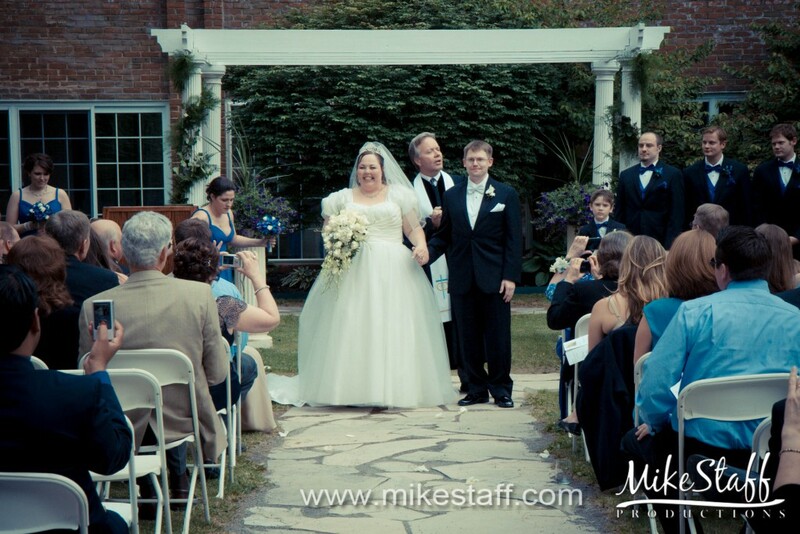 For your ceremony choose between the Outdoor Courtyard for up to 220 people or the Gazebo Terrace for up to 120 people. 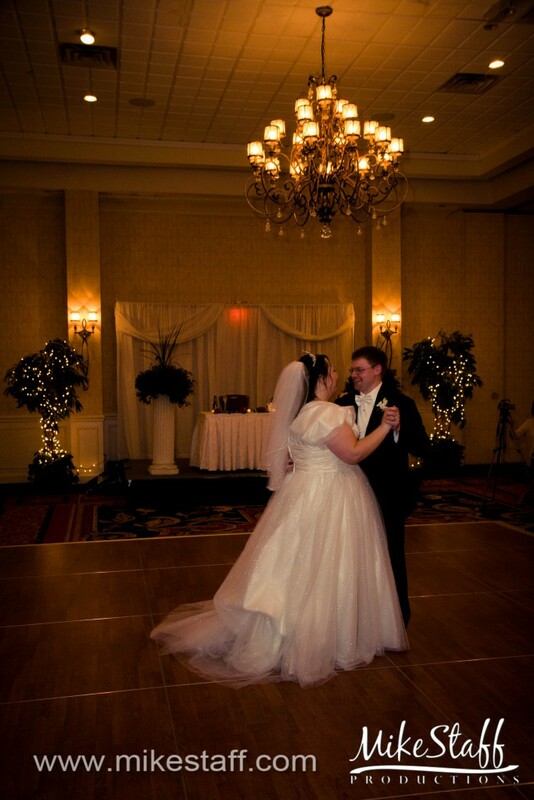 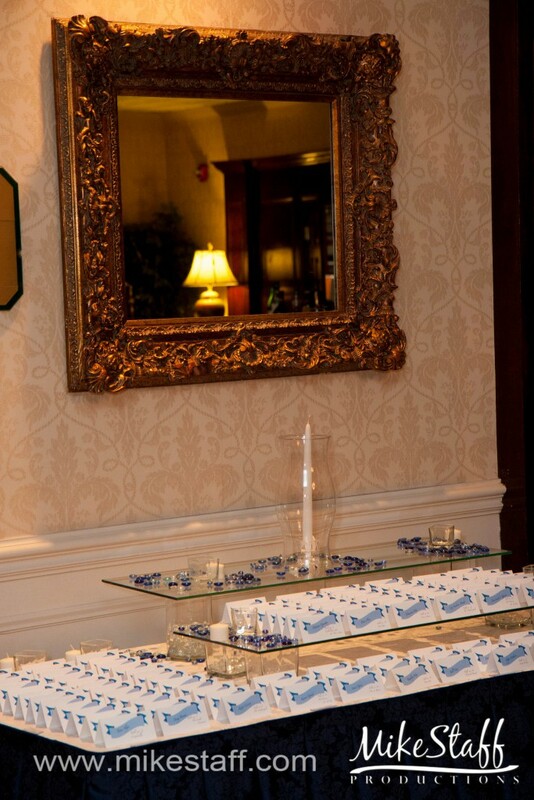 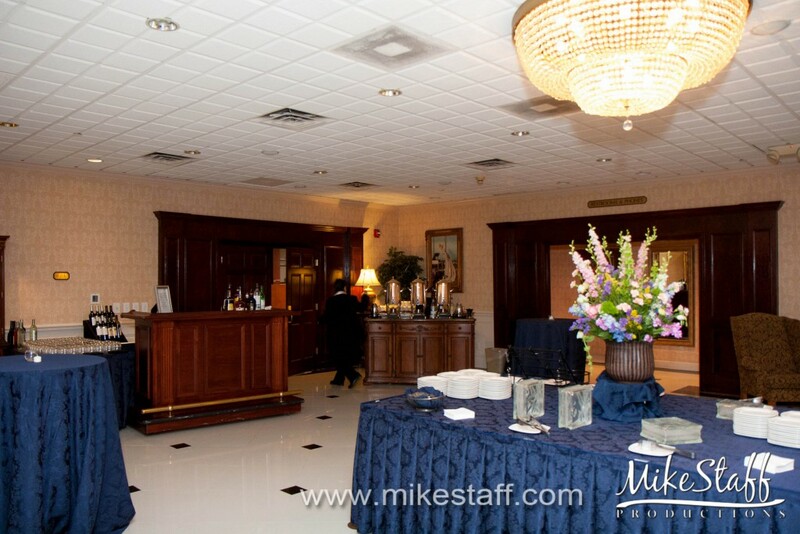 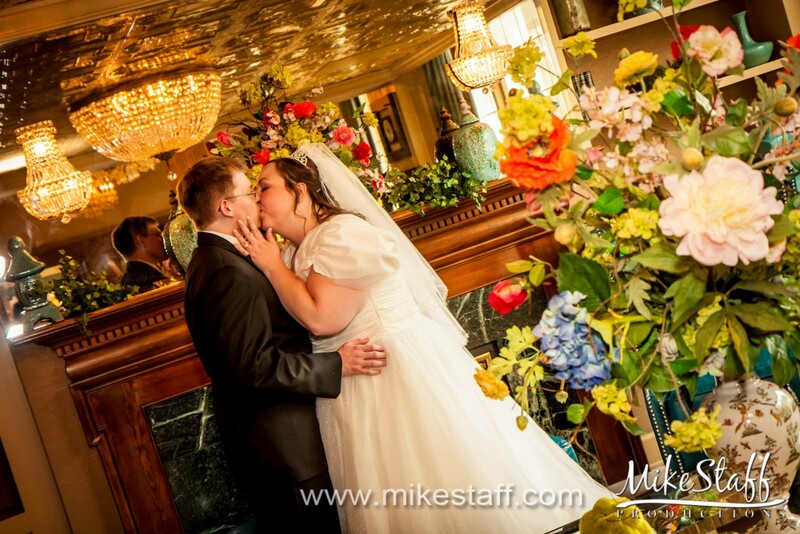 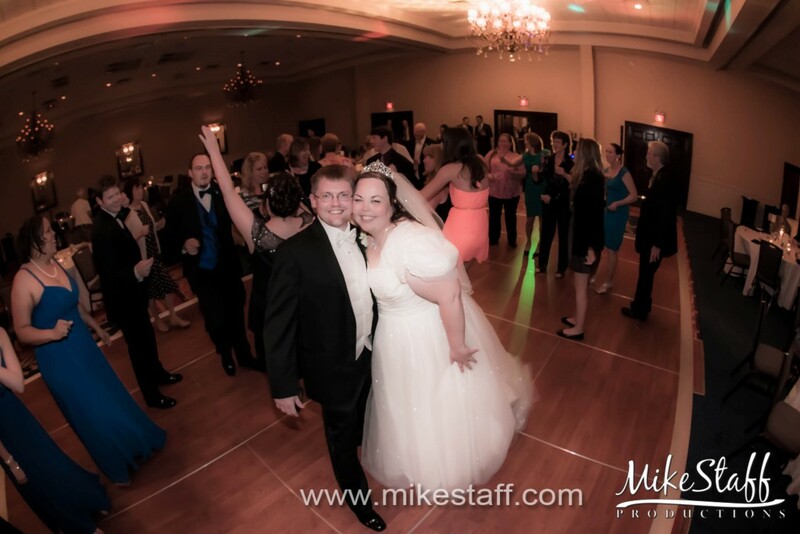 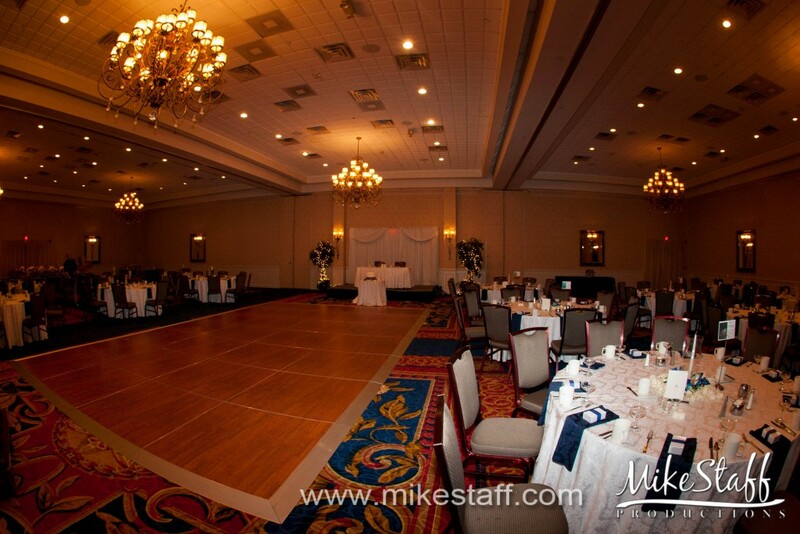 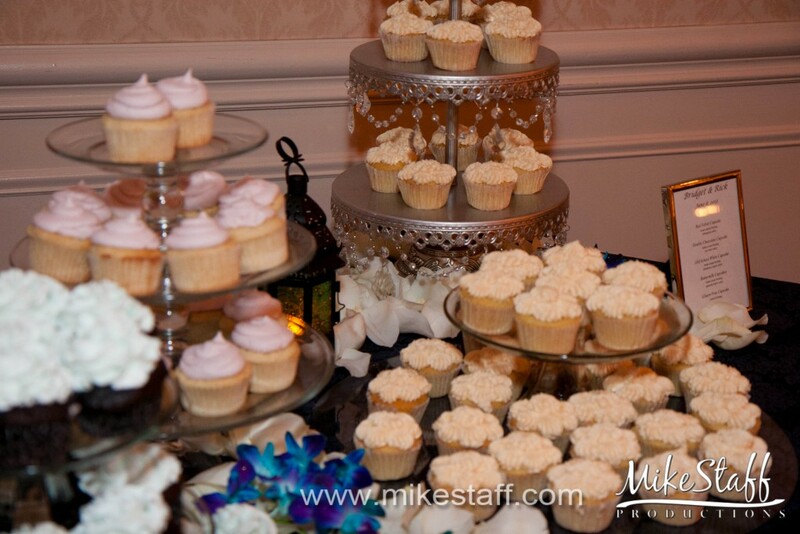 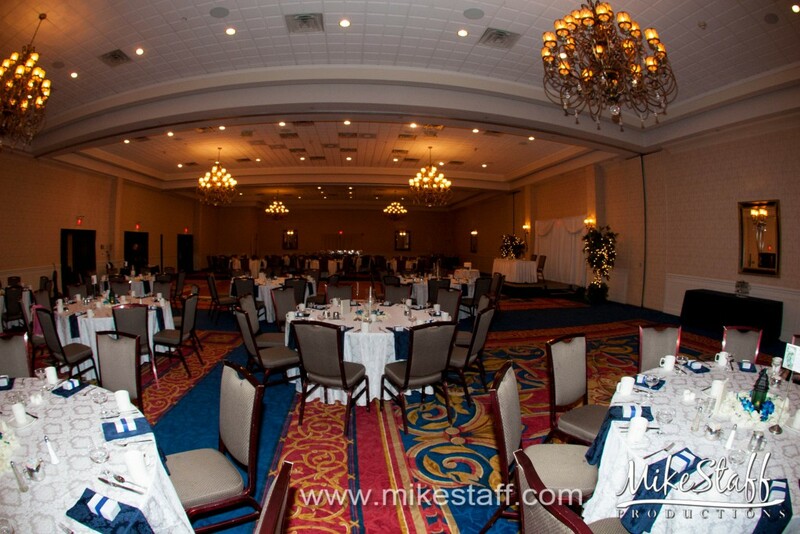 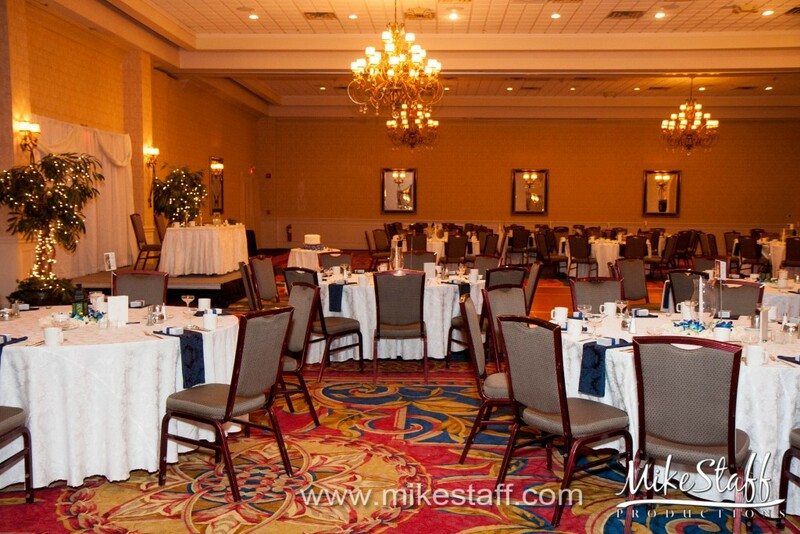 For your reception pick between the multiple ballrooms and enjoy wedding packages that include a five hour bar service, tables, chairs, cake cutting service, a Viennese coffee station, champagne toast and more.